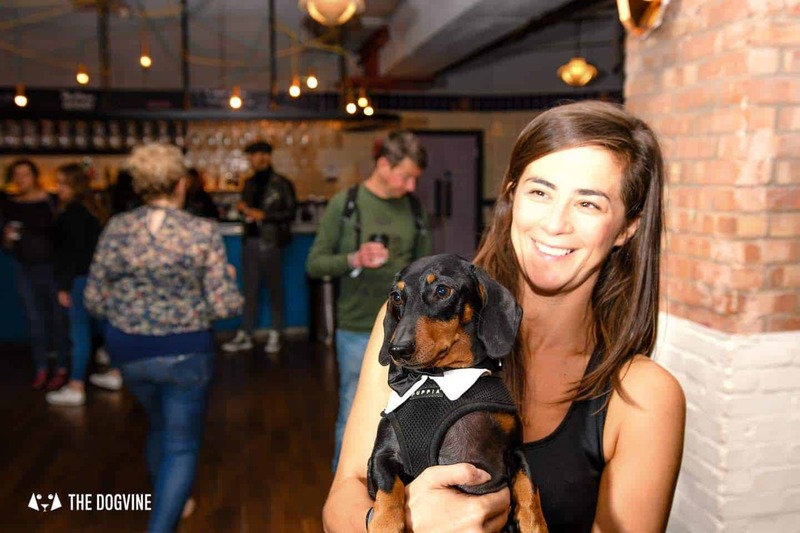 London dogs were definitely the stars of the show at the Alpha Film Gala at Picturehouse Central today. 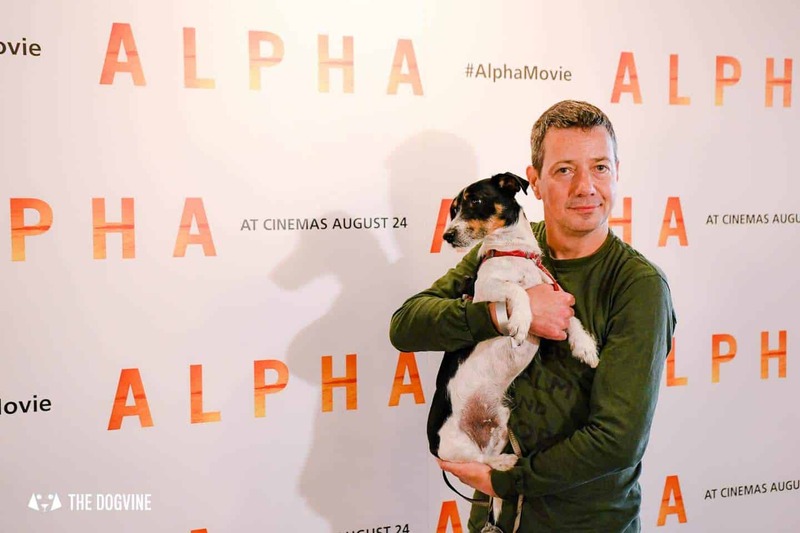 Several London dogs (including Belinha) were lucky enough to be invited along to the original dog friendly cinema in town for a star-studded gala screening of Alpha, the epic film that tells the story of the origins of ‘man’s best friend’ that is about to hit our screens on the 24th August. 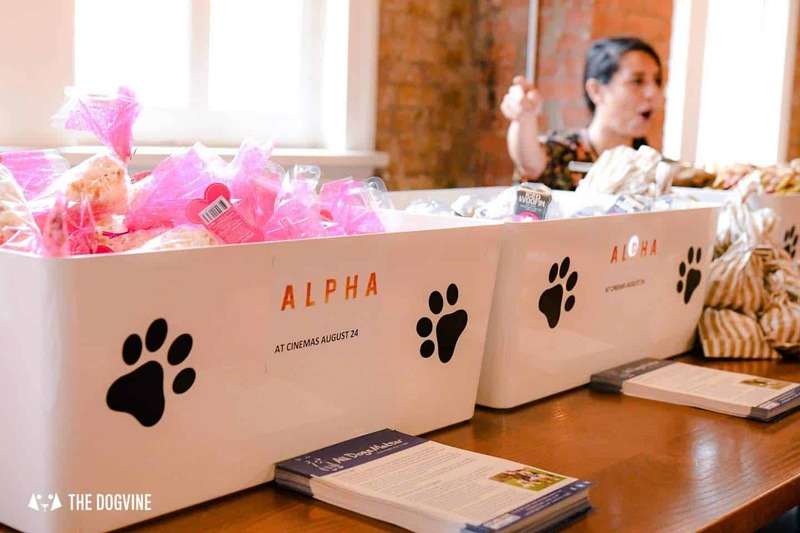 With a dramatic start to the film, Alpha tells the story of Keda a young boy who is presumed dead by his tribe after a run in with a herd of Bisons that sees Keda plunging to his death over a cliff edge. 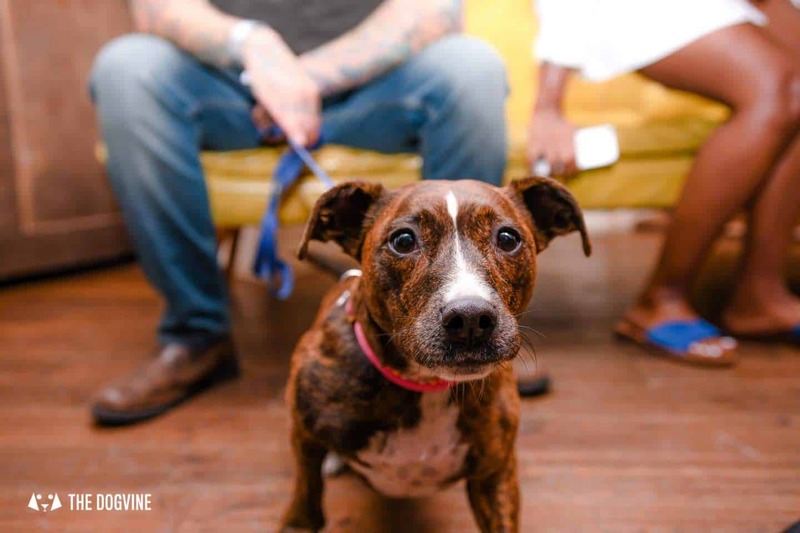 Against the odds Keda survives and forms a bond with a lone wolf abandoned from her pack. 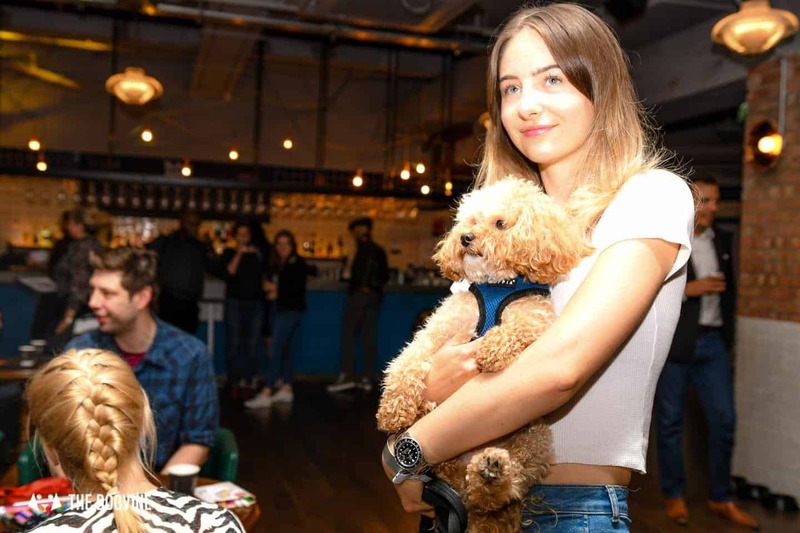 Set some twenty thousand years ago, the film effectively tells the story of the bond that today we cherish between human and dog, just then it was human and wolf. 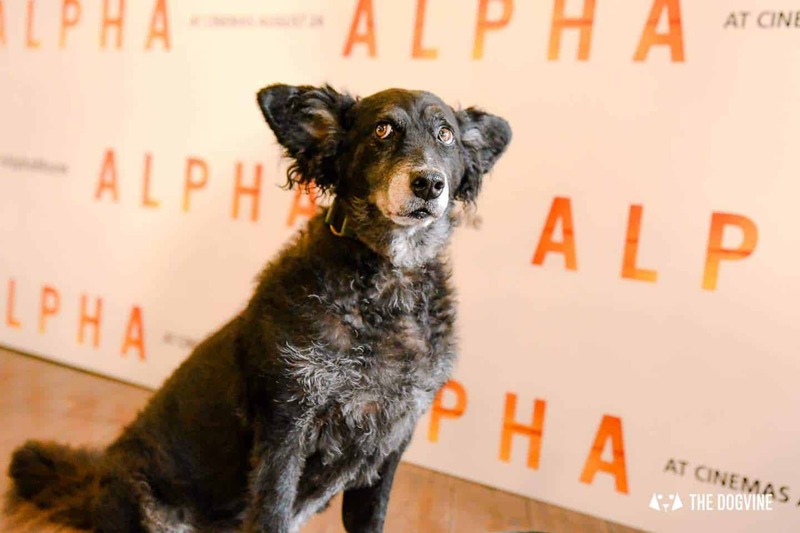 So it was only apt that dogs were at the Alpha Film Gala at Picturehouse Central for the debut of this brilliant and breathtaking film. 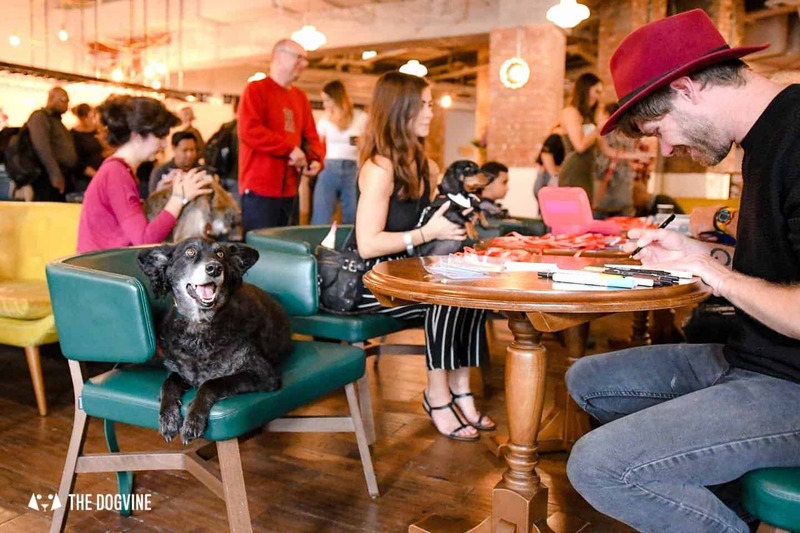 Even better was that some of the dogs who’d managed to get their paws on a ticket were rescue dogs who’d been rehomed from London Rescue & Rehoming Charity All Dogs Matter, now these lucky dogs got to spend the morning as canine celebrities! 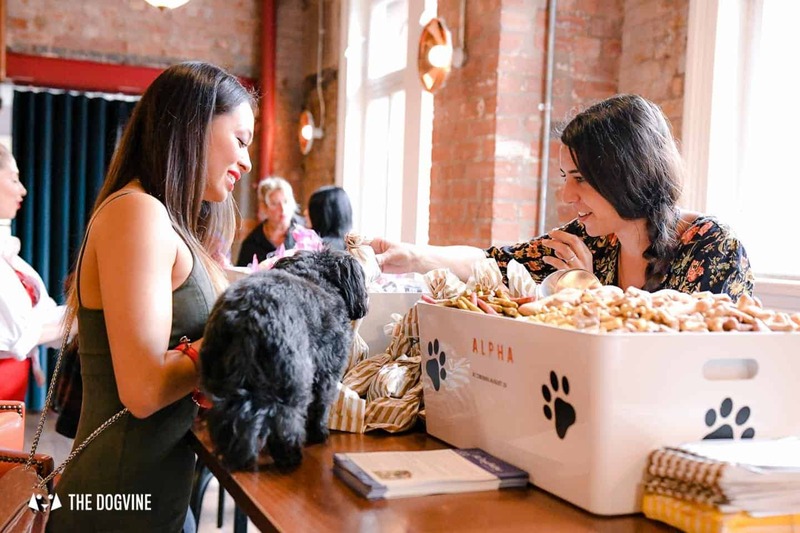 The pups were welcomed with their very own cinema goodies with a selection of pupcorn, pupcakes and a pup pick n mix bag of bones which went down a treat (pardon the pun) as you can imagine. 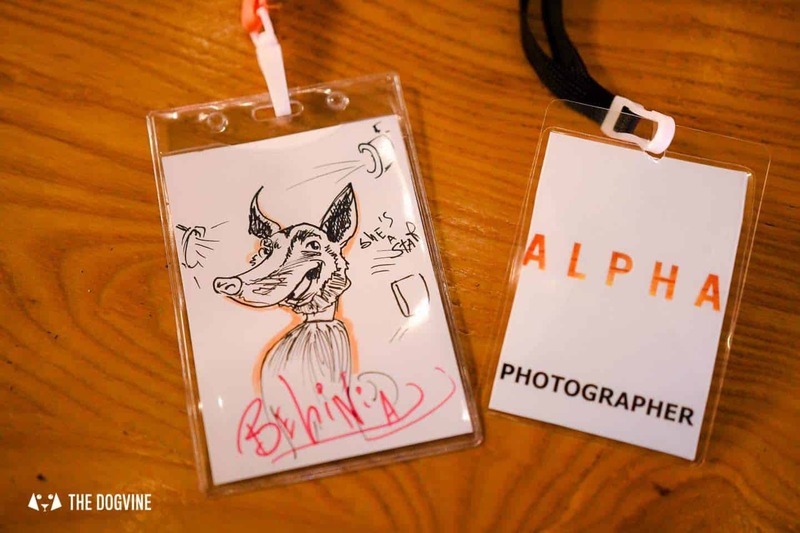 Our favourite part of the morning (apart from the film of course), were the caricature artists on hand to capture the London dogs at the Alpha Film Gala in their very own press pass, how cool is that! 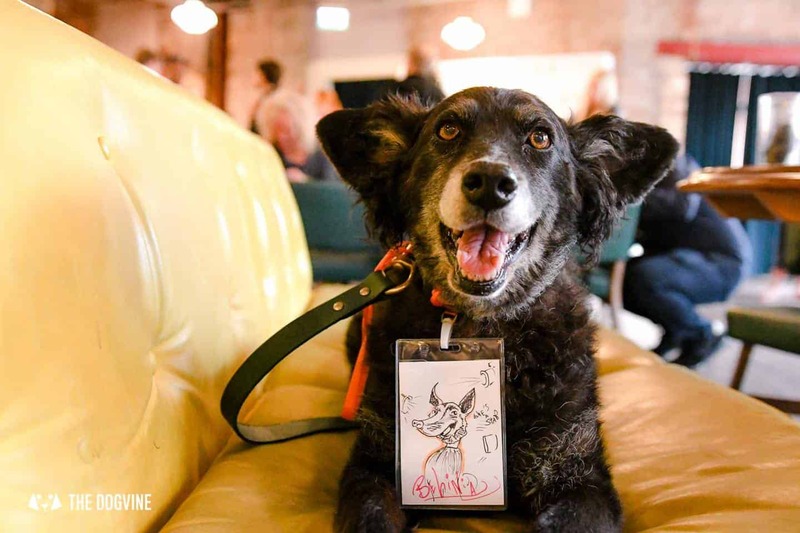 The artists were certainly in demand but we were lucky enough to get one done with Belinha posing like a pro of course and the end result certainly beat my pass hands down! 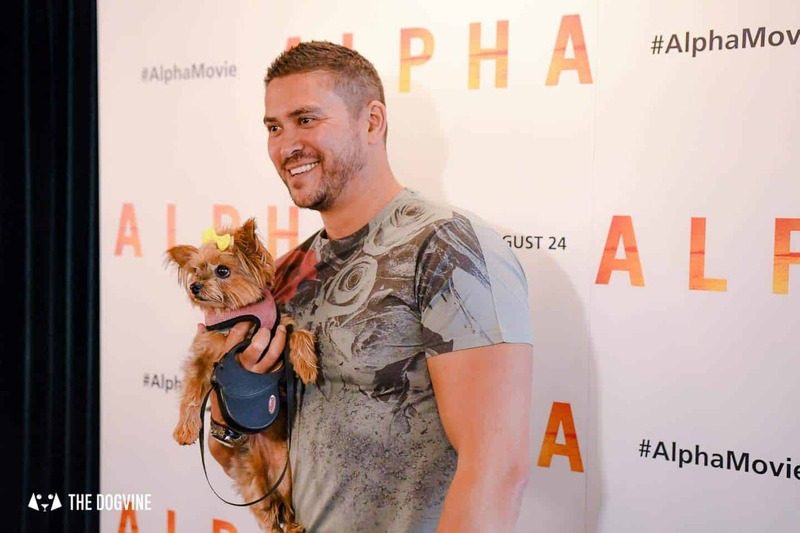 Posing in front of the Alpha film step and repeat backdrop is de rigueur for the human celebs but several of the pups (including Belinha) decided that they would like a turn too. 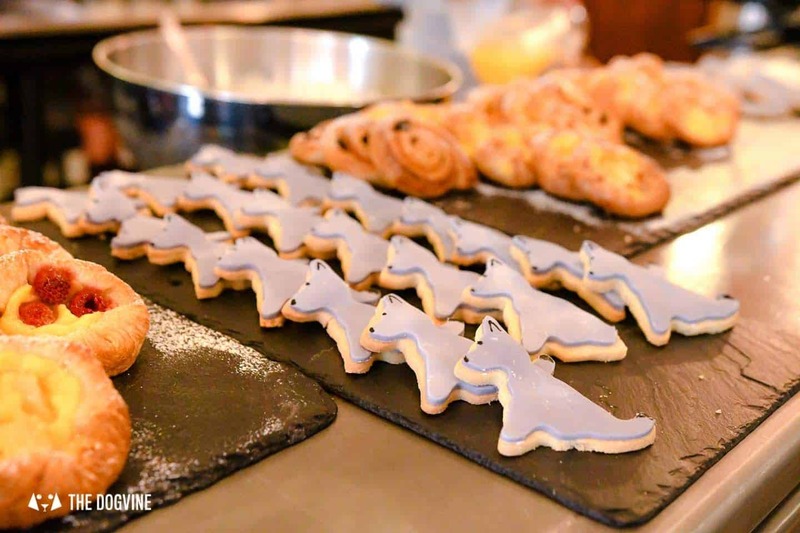 Hounds and humans definitely enjoyed themselves with the fantastic welcome breakfast and goodies (thank you to Concorde Media and Picturehouse Central) but it was soon time to go into the cinema for the film premiere. 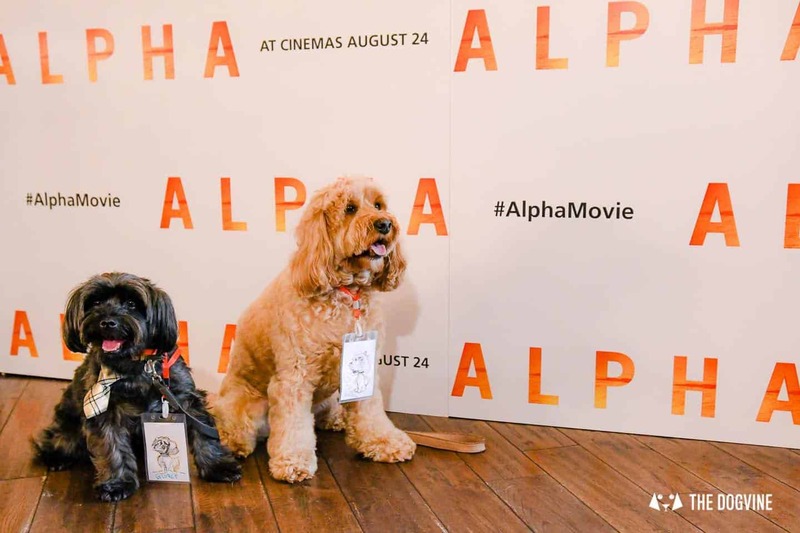 We absolutely loved seeing all the dogs at the Alpha Film Gala and as with other Picturehouse dog-friendly cinema screenings we’ve been along to, the dogs quickly settled down on their blankets and were surprisingly quiet throughout the film even though this time, the stars of the film were prone to some growling and howling themselves. 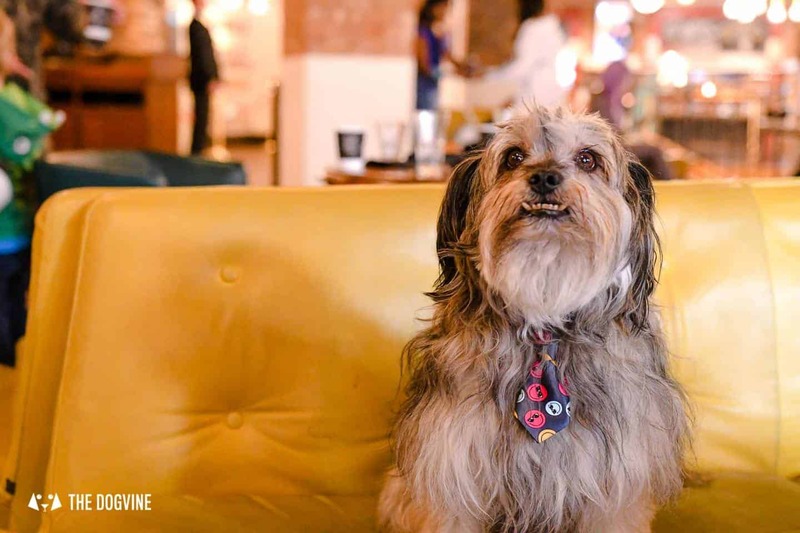 The cinematography is both fantastic and heart-stopping at times (the lake seen is intense). 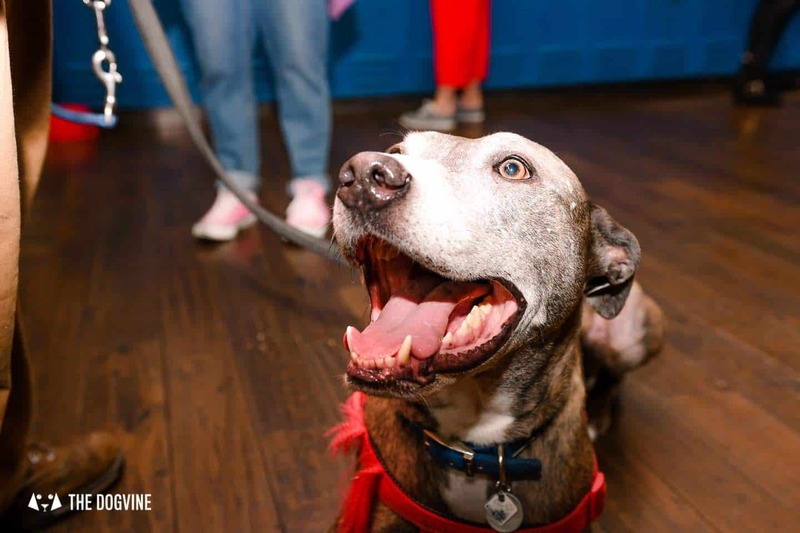 I challenge any dog lover not to be emotional at the bond that builds between Keda and Alpha, his wolf enemy turned loyal companion. 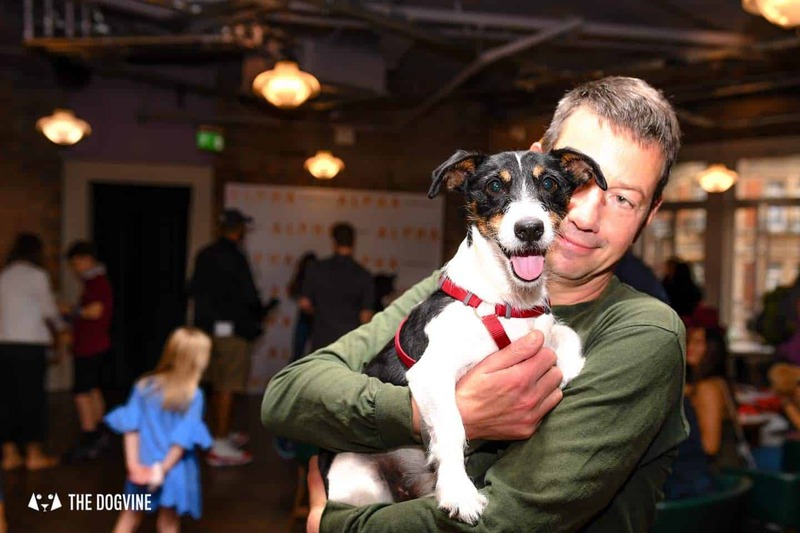 I won’t spoil the film for you any more (have a peek at the trailer to see what it’s all about) but I do highly recommend you go and see it when it comes out on August 24th. 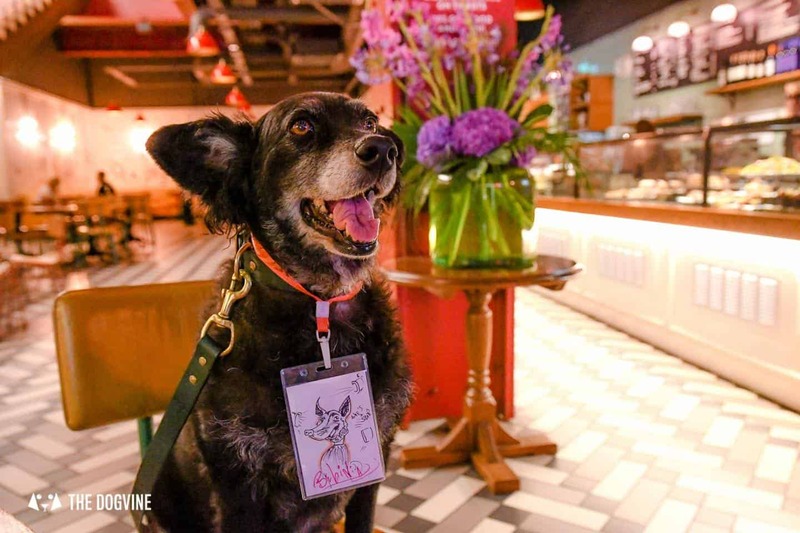 At first glance, it may not have been a film I initially would have chosen to go and see but having seen it, hands down (or paws up in Belinha’s case), we absolutely would. 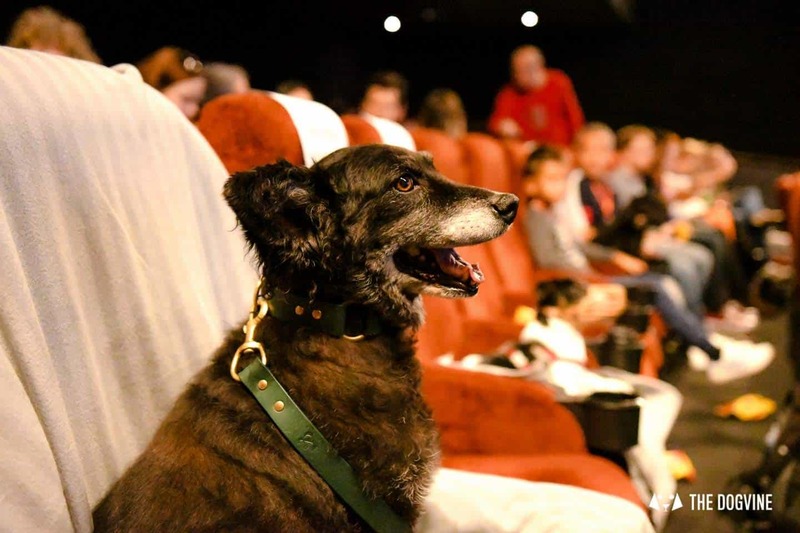 FANCY TAKING YOUR DOG TO THE CINEMA? 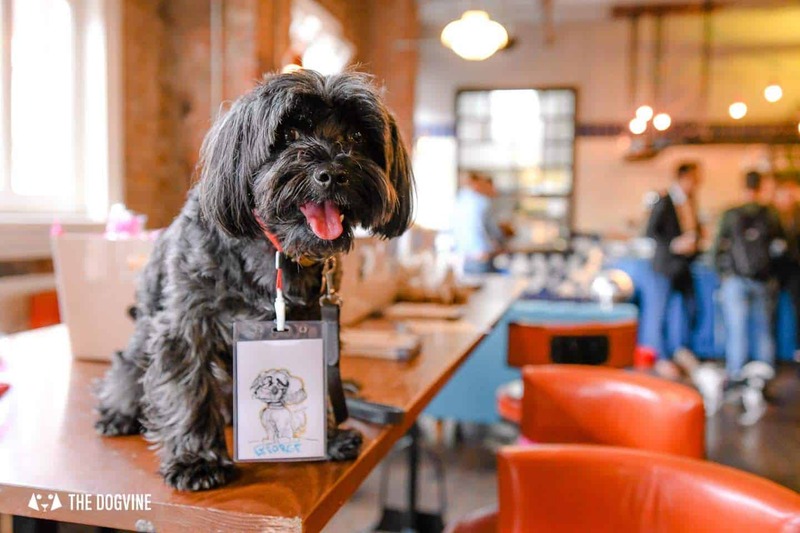 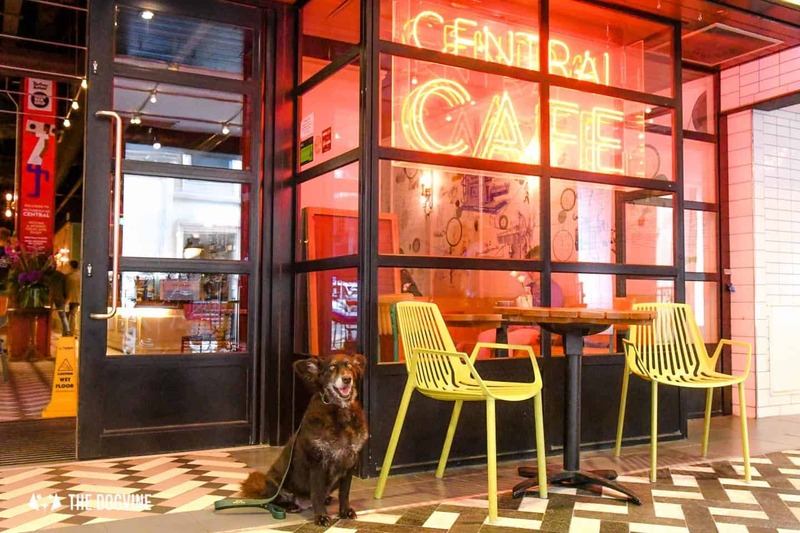 LONDON DOG-FRIENDLY CINEMA SCREENINGS ARE ALWAYS FEATURED ON OUR LONDON DOG EVENTS CALENDAR SO YOU DON’T MISS OUT.